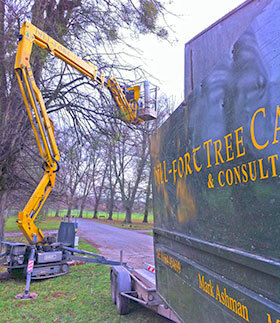 Tree Services & Consultancy - Hill-fort Ltd.
Our team of Arborists and tree surgeons are highly motivated, trained and experienced, and work to the highest professional standards of tree care as approved by the Arboricultural Association. 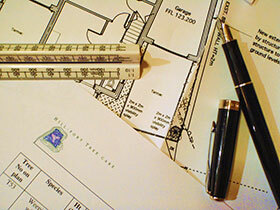 We carry out all tree work with a commitment to safety and excellence. Our Arboricultural Consultancy service provides support to individuals, private and public sector organisations throughout the UK. We provide solutions to tree problems, corrective treatments, care and maintenance programmes; drawing on over 13 years of knowledge and experience, using advanced techniques and the latest technology.